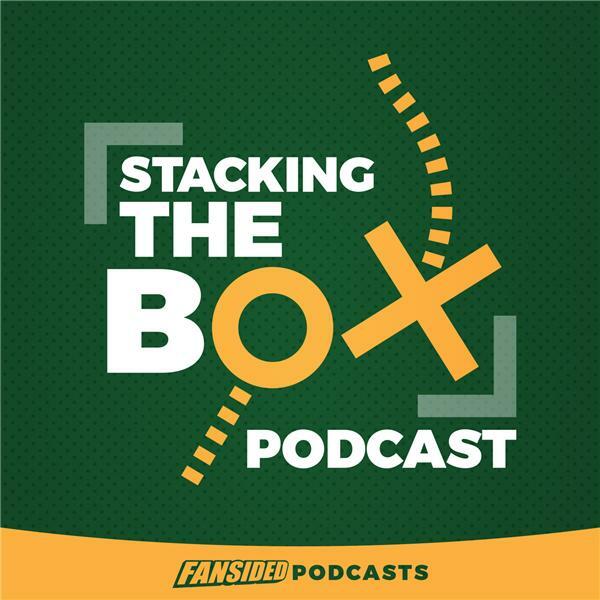 If you liked this show, you should follow Stacking The Box an NFL Podcast. This week, Matt Verderame and Josh Hill talk about the New York Giants and where they should go after firing Ben McAdoo and John Dorsey. Also, are the New Orleans Saints the NFL's best team after dismantling the Carolina Panthers, and should the Minnesota Vikings be considered Super Bowl contenders or pretenders? Finally, Hill and Verderame break down all the Week 14 games including the AFC West showdown between the Oakland Raiders and Kansas City Chiefs in th oddest division we've seen in some time.